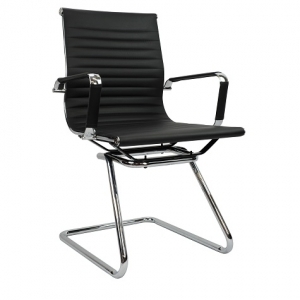 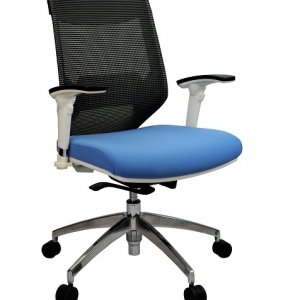 The View modern and stylish visitors office chair is the perfect seating solution for ever changing workplace. 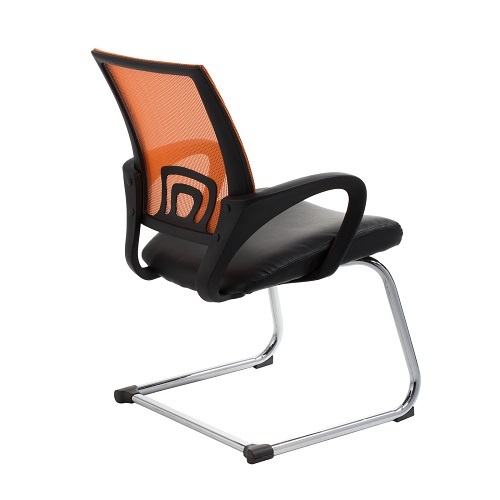 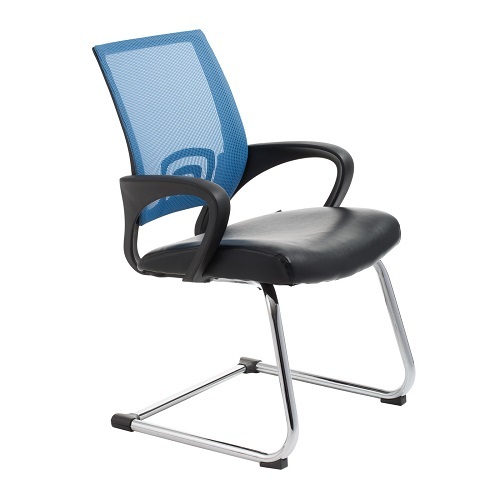 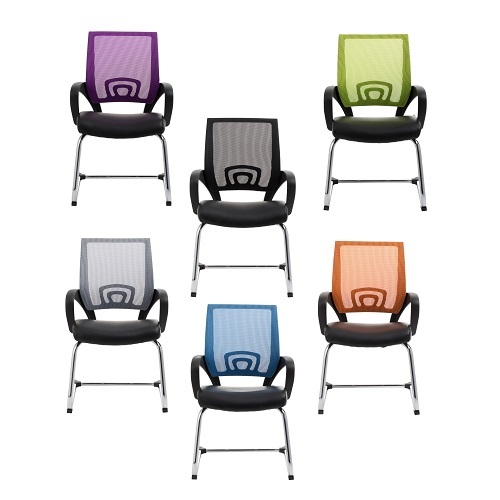 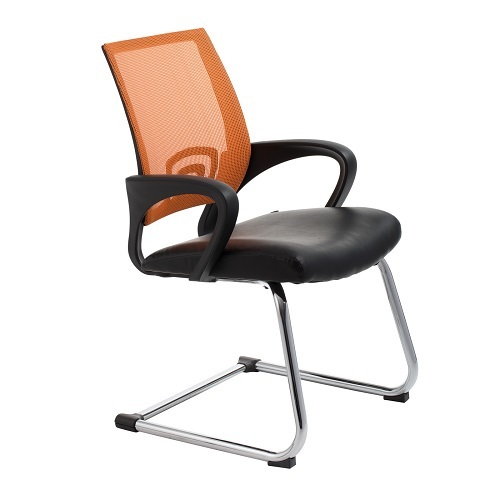 As this chair comes with multiple colour mesk back that will brighten your office and lend comfort with style. 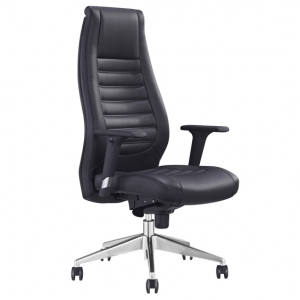 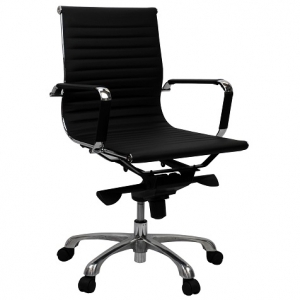 Features flexible lumbar support with generous padding on a bonded leather seat. 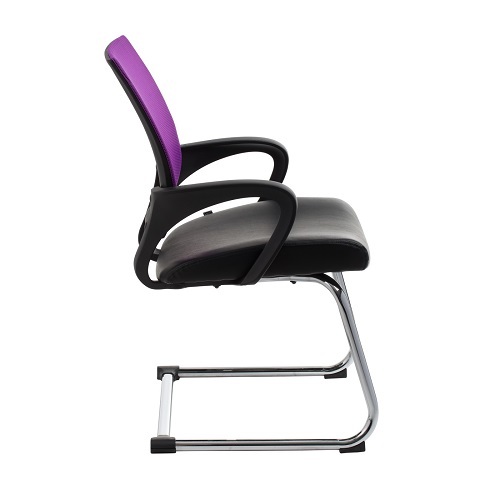 Application: As Client, Boardroom or Waiting room chairs.